Home » News » New campus @ Ayrshire College ….mission complete! New campus @ Ayrshire College ….mission complete! 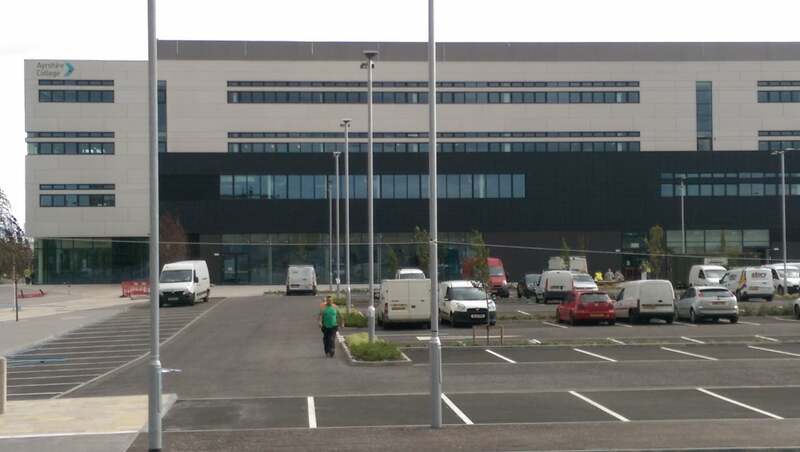 As the finishing touches to the new college campus at Ayrshire College continues, the HYDRAPRO® RWH installation is complete and commissioned ready for the new school year, woohoo! RHI Water Ltd would like to wish the staff & students at Ayrshire College a healthy and prosperous 2016/16 academic year!